OTIP: February is heart health month! 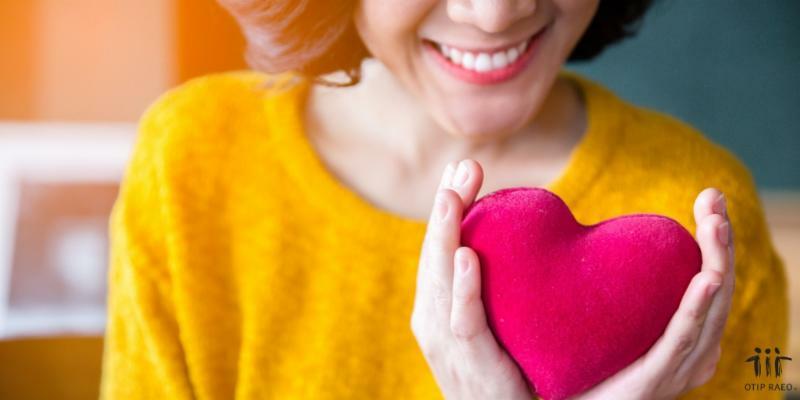 February is heart health month, making it the perfect time to learn more about heart disease and how you can help prevent it by living a healthier life. Heart disease is a buildup of plaque in the heart’s arteries that can lead to a heart attack, heart failure or death.Approximately 1 out of 12 (or 2.4 million) Canadians live with heart disease. However, as of 2013, the rate of Canadians diagnosed with heart disease began decreasing.